Easily find a house painter near me in the Western Suburbs area of Sydney (New South Wales). 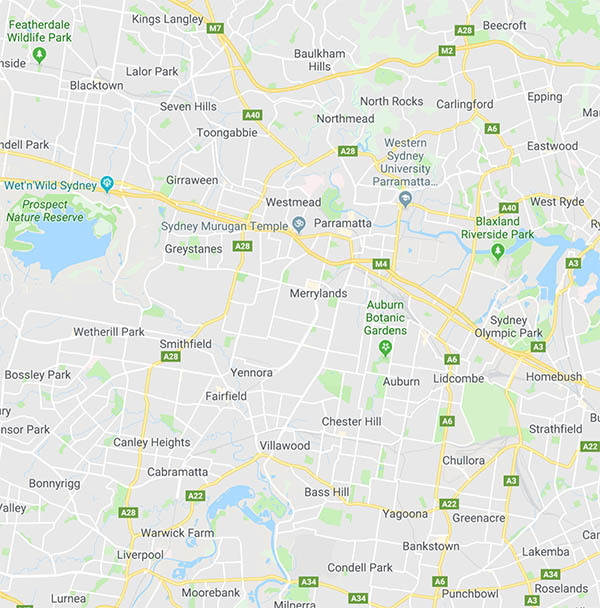 Service area map for Sydney’s Western Suburbs area, to assist finding a painter near you. We are the house painters Western Suburbs residents trust!